Toshiba announced on 20 September that it had chosen a consortium led by U.S. private equity firm Bain Capital LP to buy the prized chip unit. Toshiba Corp told its main banks on 25 September it has not signed the $18 billion sale of its semiconductor business because Apple Inc, a member of the buyer group, has not agreed on key terms, two people involved in the deal said. The struggling Japanese conglomerate announced on 20 September that it had chosen a consortium led by U.S. private equity firm Bain Capital LP to buy the prized chip unit — a move that would end a nine-month sale process and plug a vast hole in Toshiba’s finances, preventing it from being removed from trading on the Tokyo Stock Exchange. But the signing of the deal to sell the world’s No. 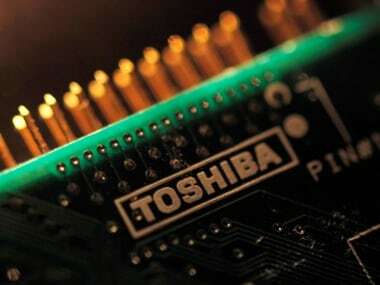 2 producer of NAND memory chips, initially expected the following day, has dragged on, forcing Toshiba to explain the predicament to its bankers on 25 September, the people said. They told Reuters that Toshiba asked the lenders to roll over 680 billion yen ($6.1 billion) in credit lines set to expire on Sept. 30. The lenders have been demanding that Toshiba sign a definitive agreement with the Bain-led group, which also involves South Korean chipmaker SK Hynix Inc, as a condition for the funding. Details of the issues with Apple couldn’t immediately be ascertained. Apple didn’t immediately reply to an emailed request for comment. Press representatives for Sumitomo Mitsui Banking Corp and Mizuho Bank, the biggest of Toshiba’s seven main lenders, couldn’t immediately be reached outside office hours. 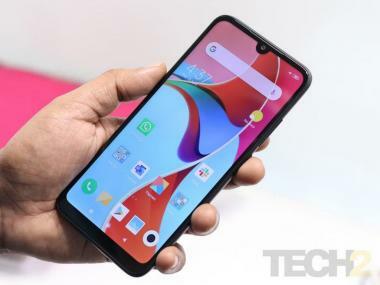 Apple, which is considering investing in the unit through preferred shares, has not submitted the necessary commitment letter, said the people, who asked not to be identified as the talks were private. The consortium also has not received approval from the lenders on 600 billion yen ($5.4 billion) in financing for the sale, due to legal challenges posed by unsuccessful bidder and joint-venture partner Western Digital Corp (WDC.O), the people said. California-based Western Digital has taken Toshiba to court to stop any sale without its consent.